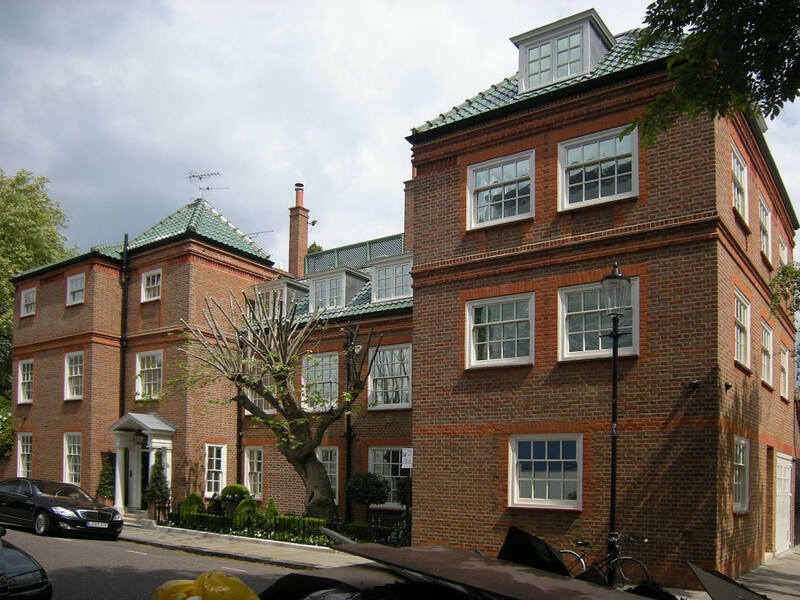 Project summary: The creation of a large family house from two single homes in Chelsea Square, Kensington & Chelsea, London. 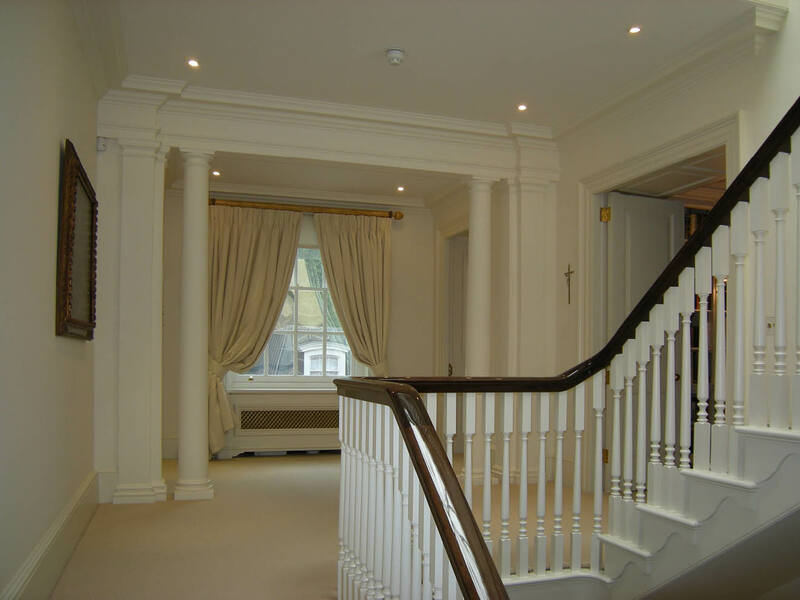 Located in the Chelsea Park/Carlyle Conservation Area, two adjoining houses were re-modelled and converted into a single dwelling. 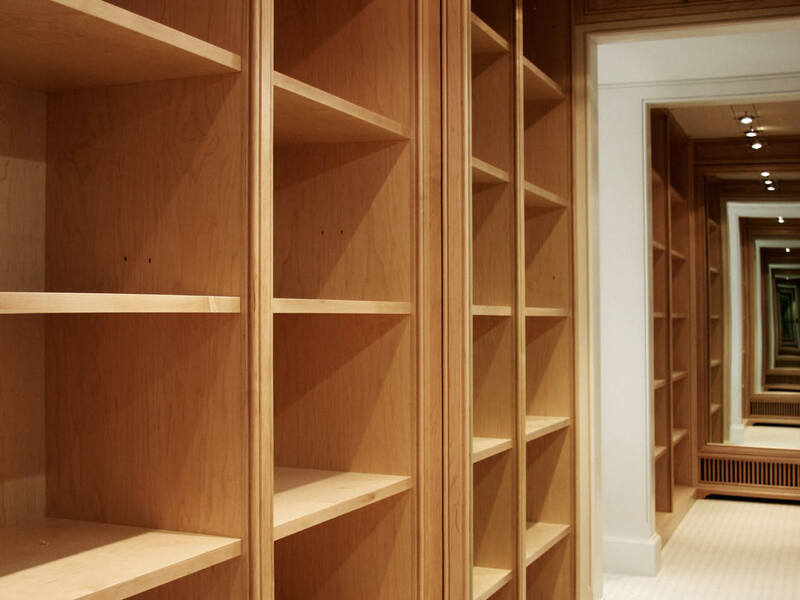 Bespoke detailed joinery was implemented throughout the property.